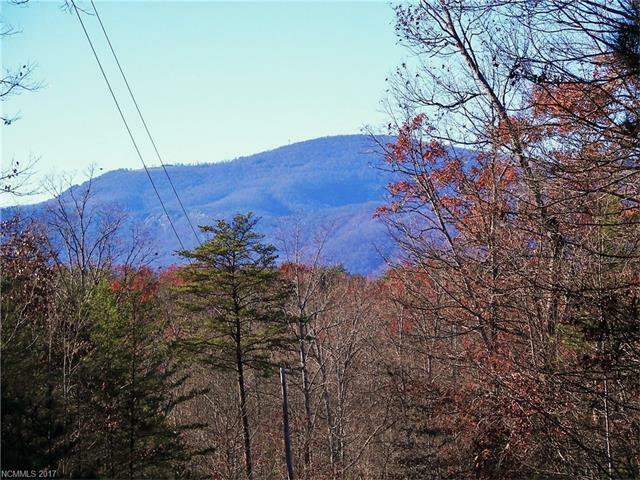 Build your own Private Estate, Mini Farm, Camping, or Subdivision on this Unrestricted Wooded Acreage. The land is mostly level with some rolling hills to create Beautiful mountain views. Located on a paved road convenient to Shopping, Lake Lure, Chimney Rock State Park, Lake Ager, and the Tryon International Equestrian Resort. 5 Minutes to Ingalls Supermarket, Medical Complex and Lake Lure Classical Academy. New Survey. Priced to sell!!! Sold by Cielo Real Estate, Inc..